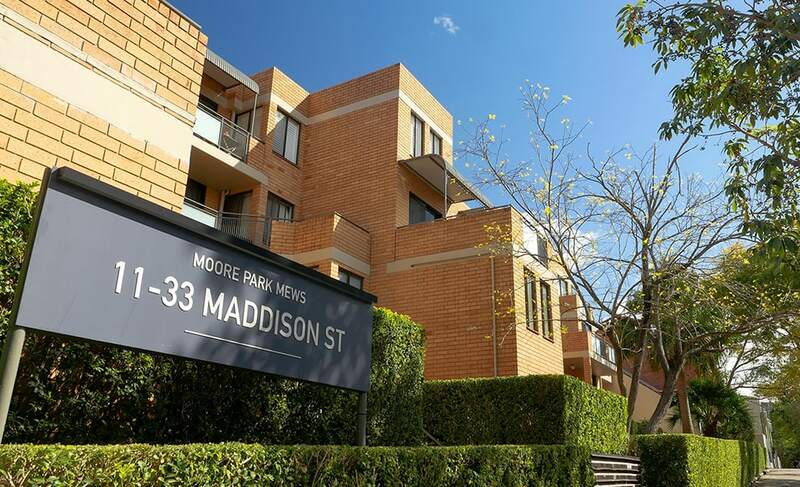 Dapcor is proud to say that we have completed the remedial work at this complex property. 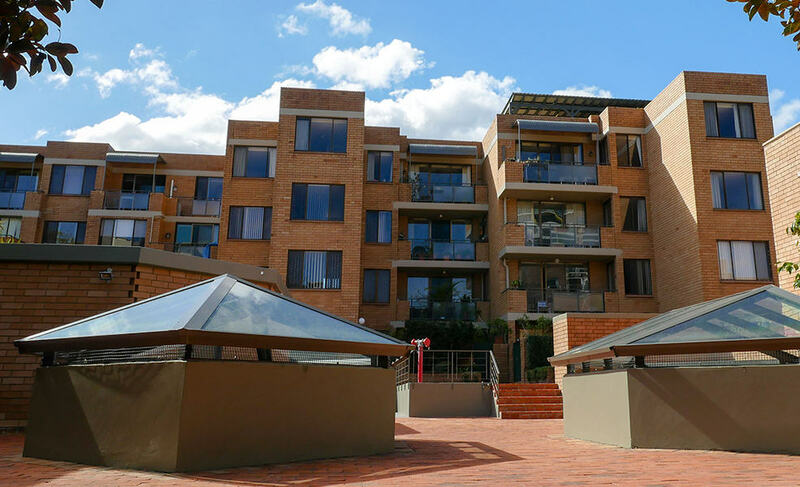 With multiple units and townhouses, stretching over a large block, the project provided many challenges in logistics and customer interaction. Maintaining a liveable environment, while minimising disruption for the occupants, was our primary concern. 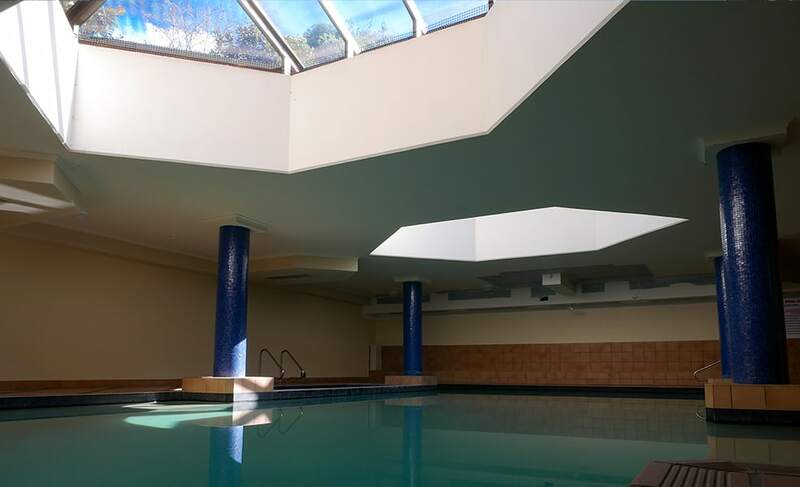 The works comprised; balcony waterproofing, balustrade upgrades and the replacement of the swimming pool’s dome windows. We are also proud of managing the procurement of the newly designed balustrade. We worked with the architect and our balustrade supplier, to provide the best outcome for the owners.